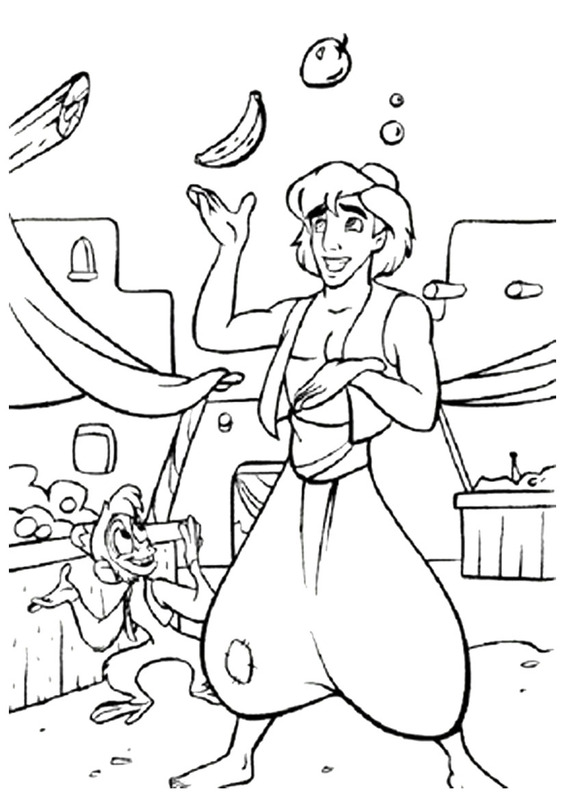 Who does not know the famous story of Aladdin and his magical adventures? 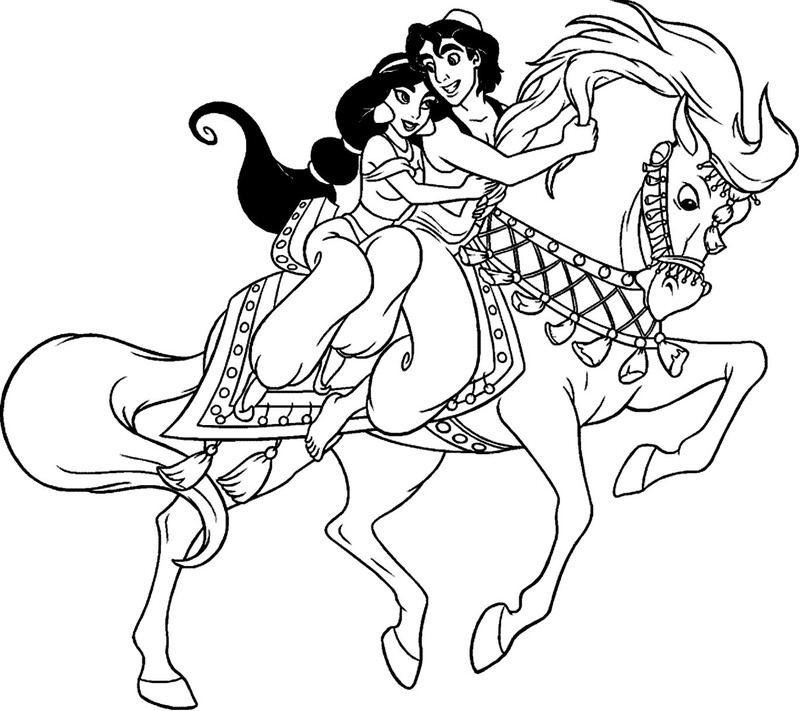 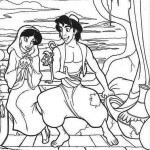 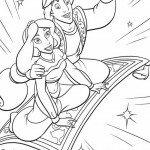 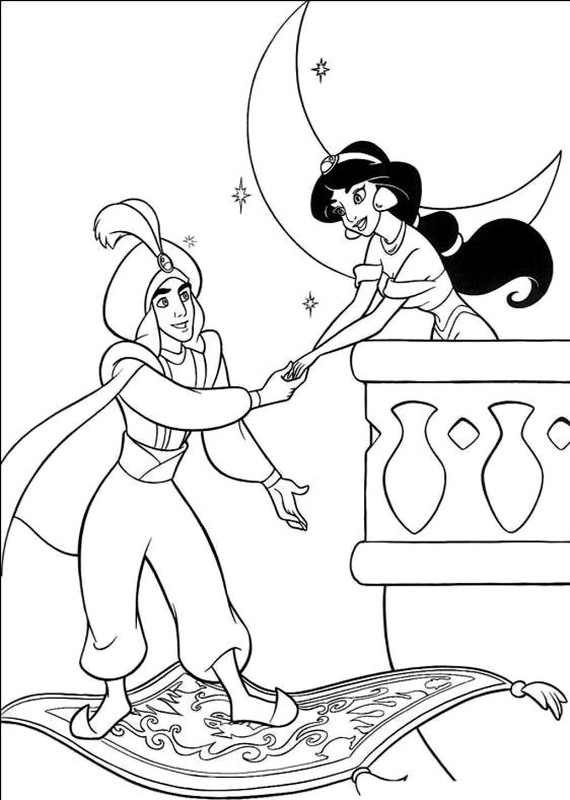 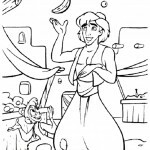 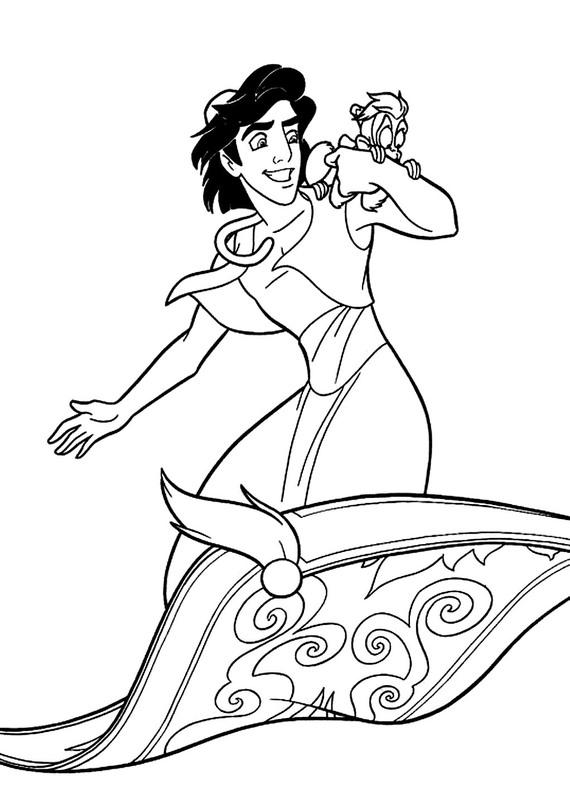 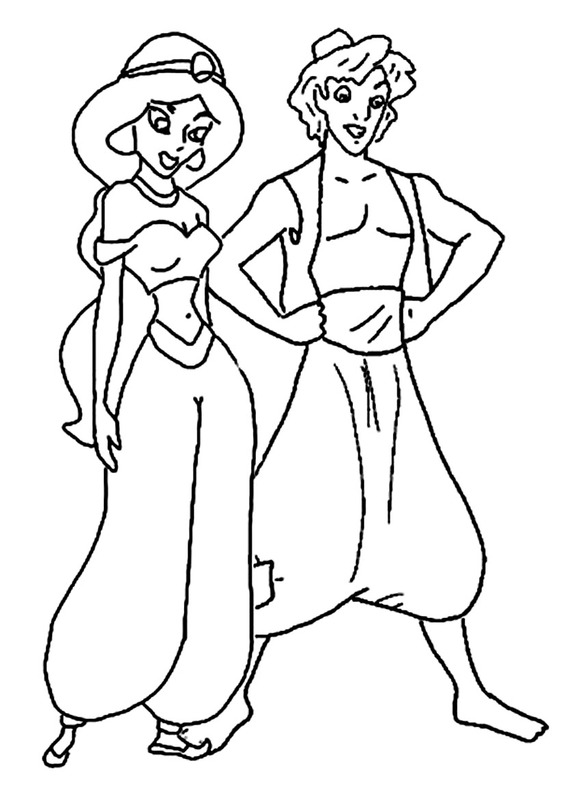 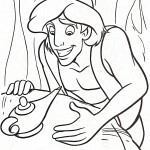 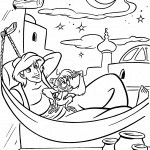 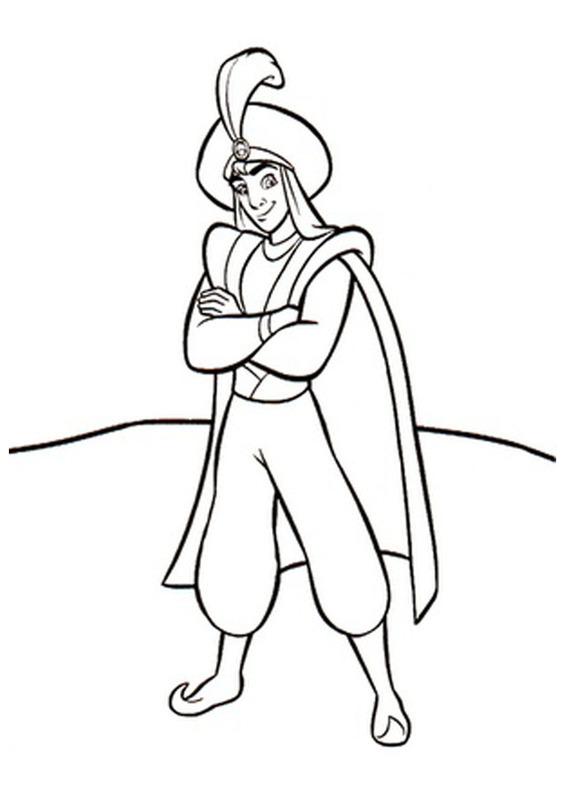 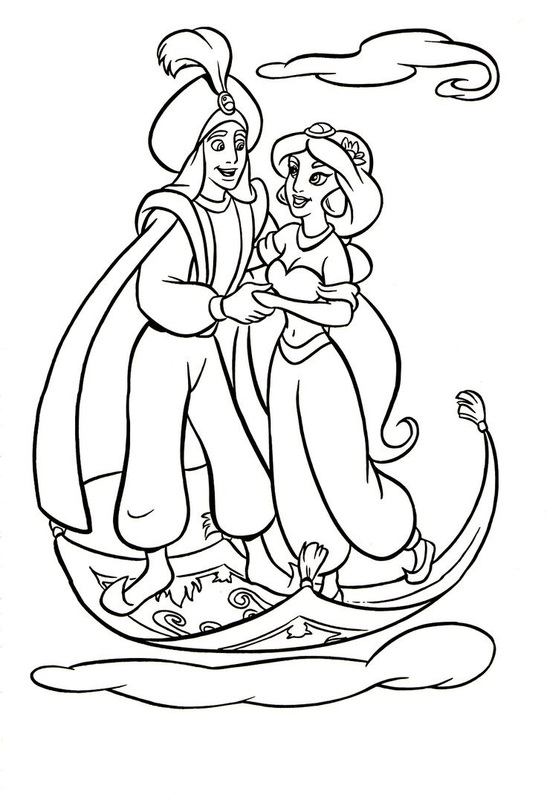 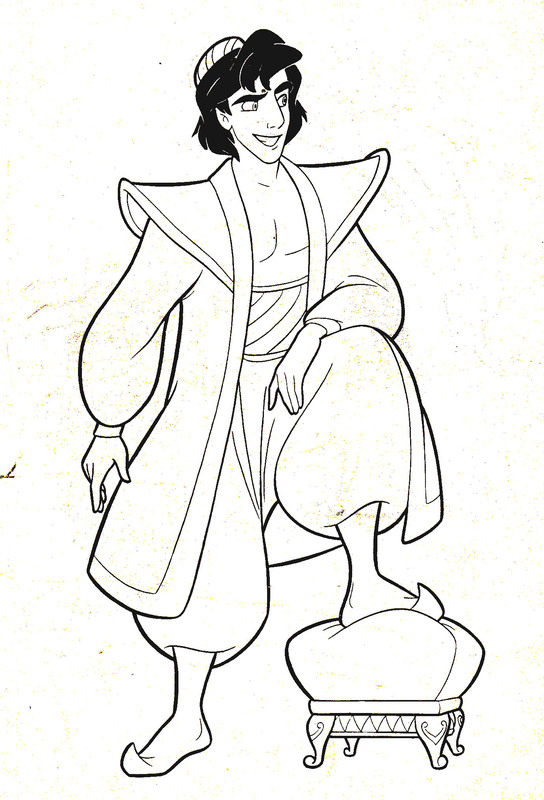 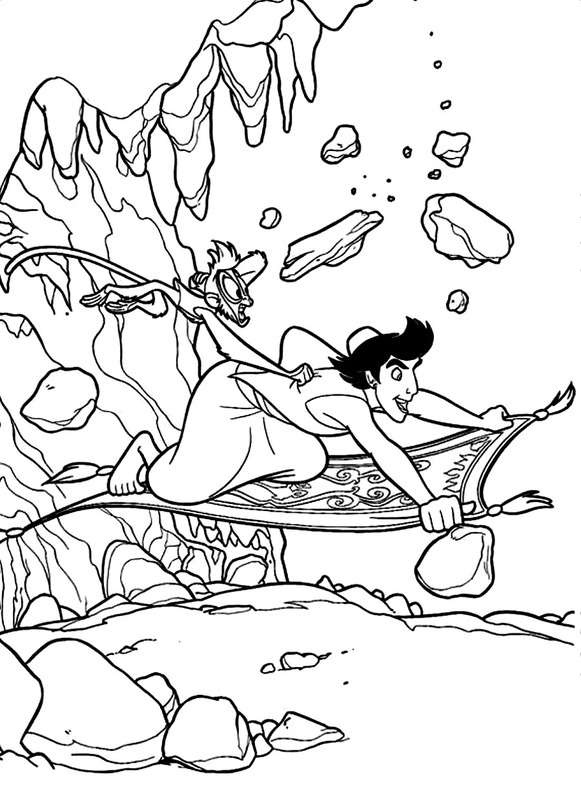 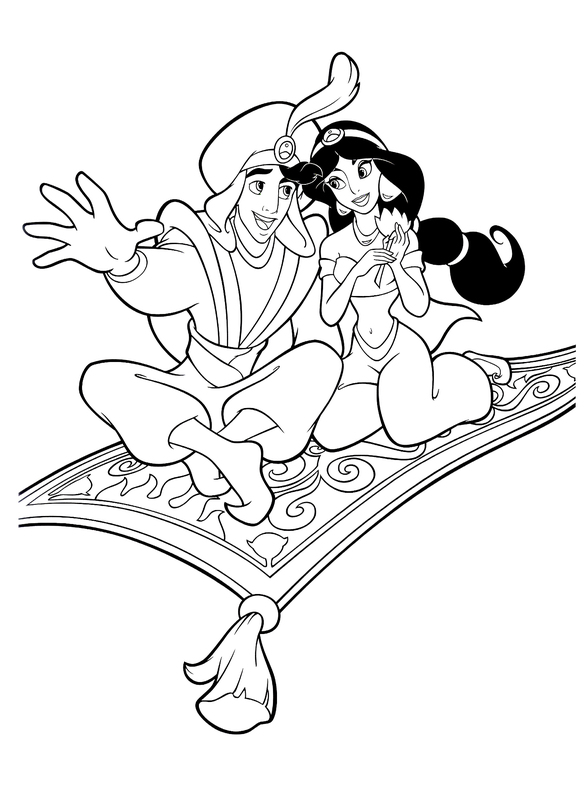 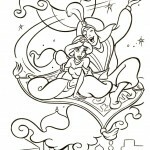 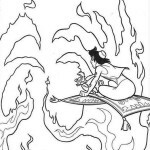 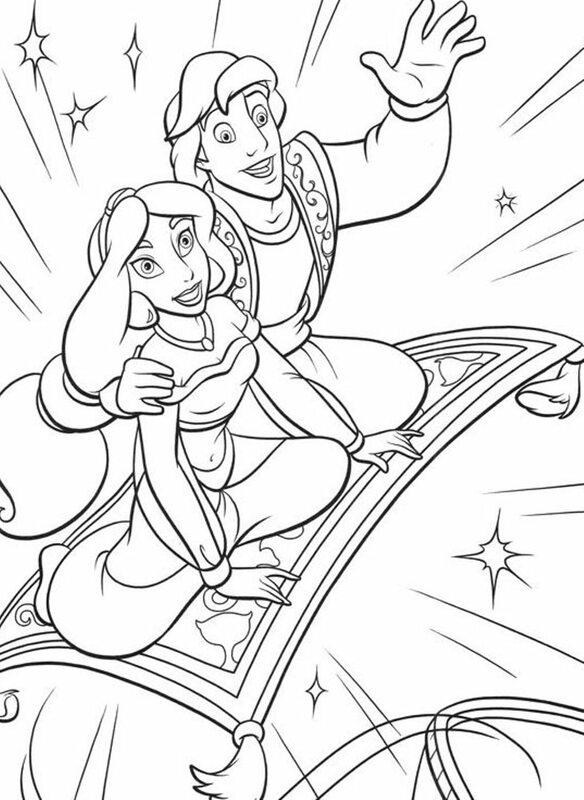 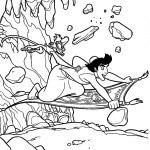 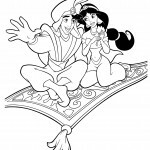 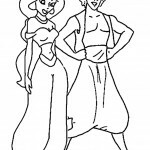 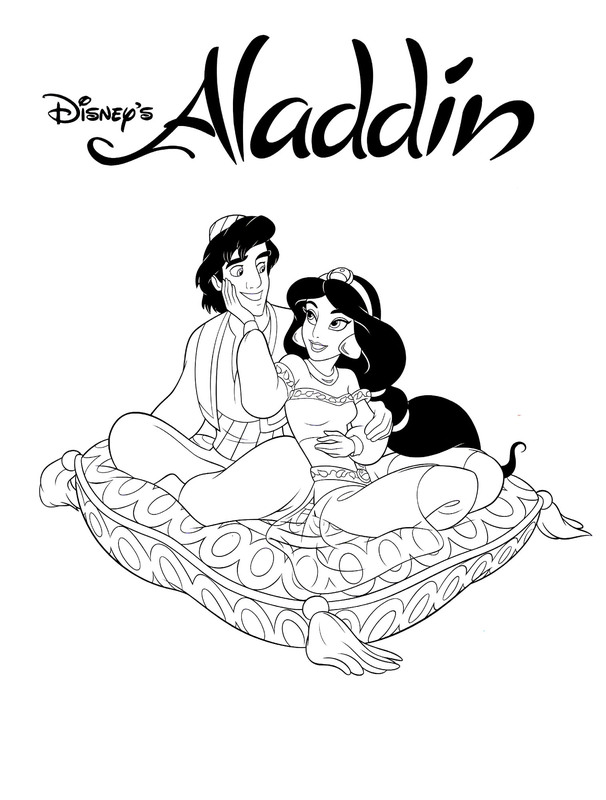 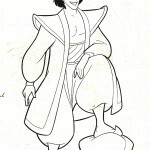 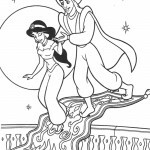 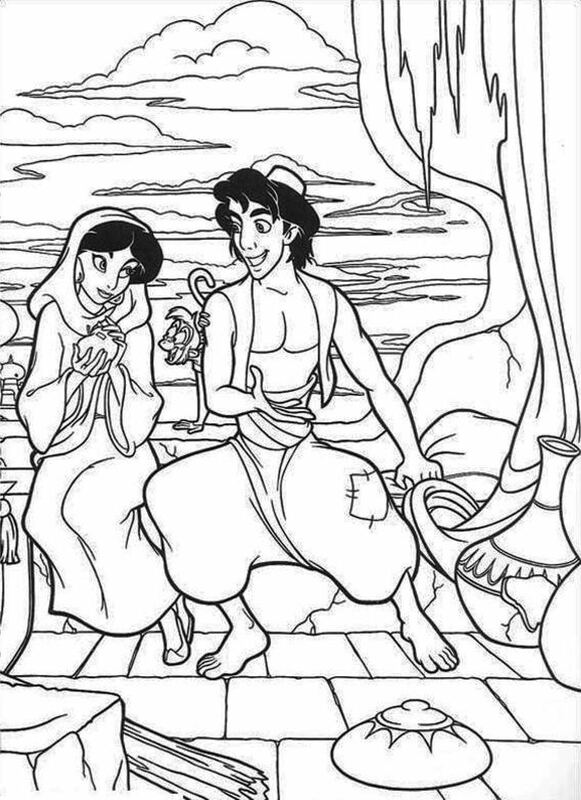 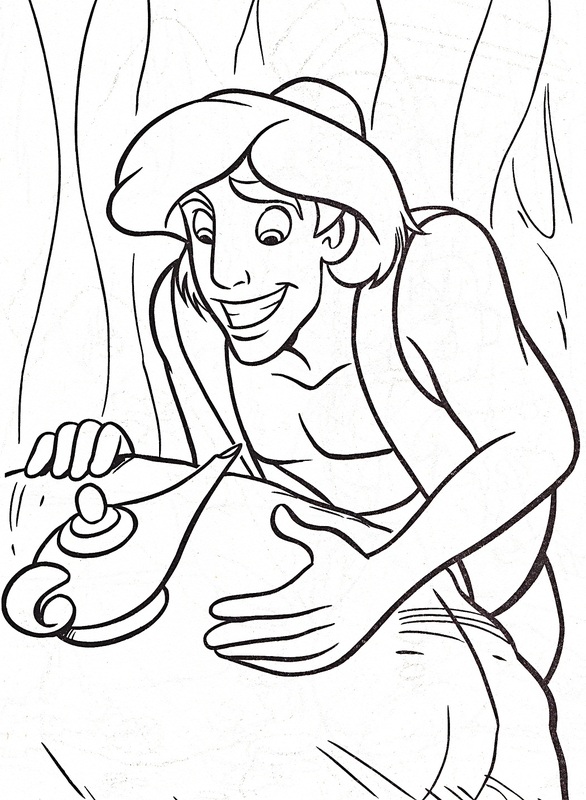 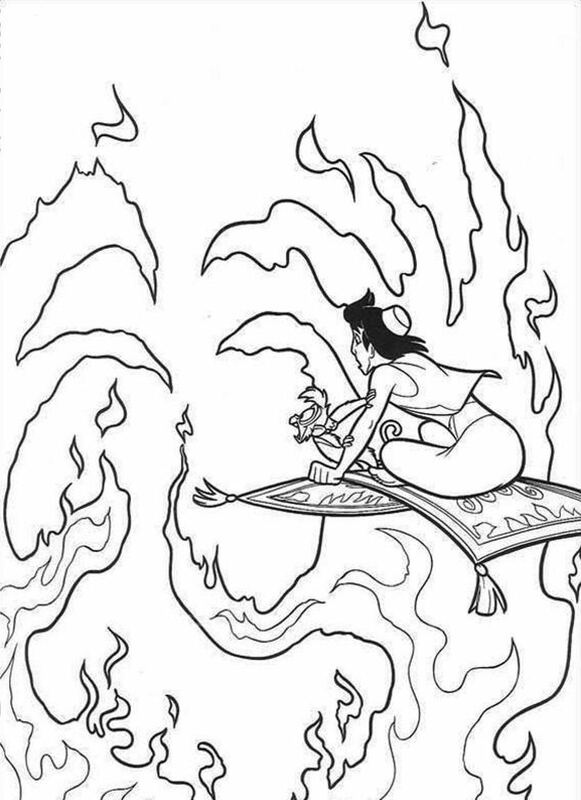 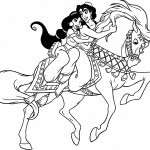 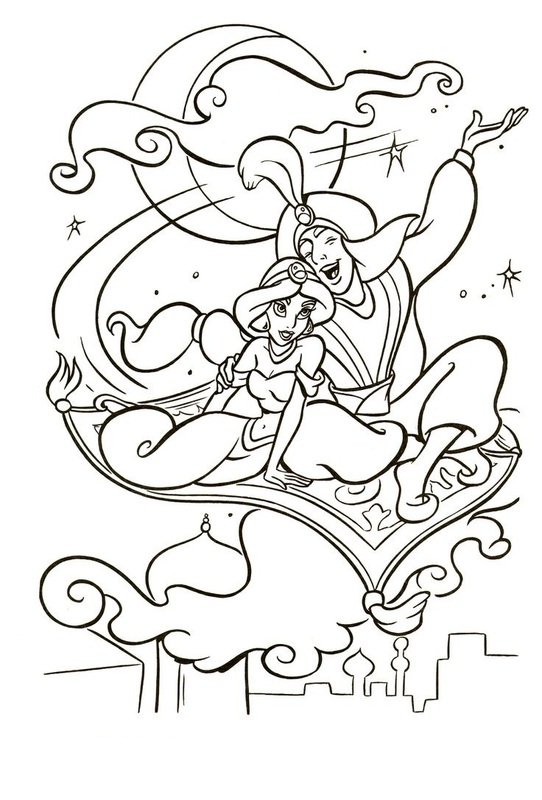 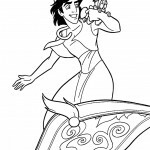 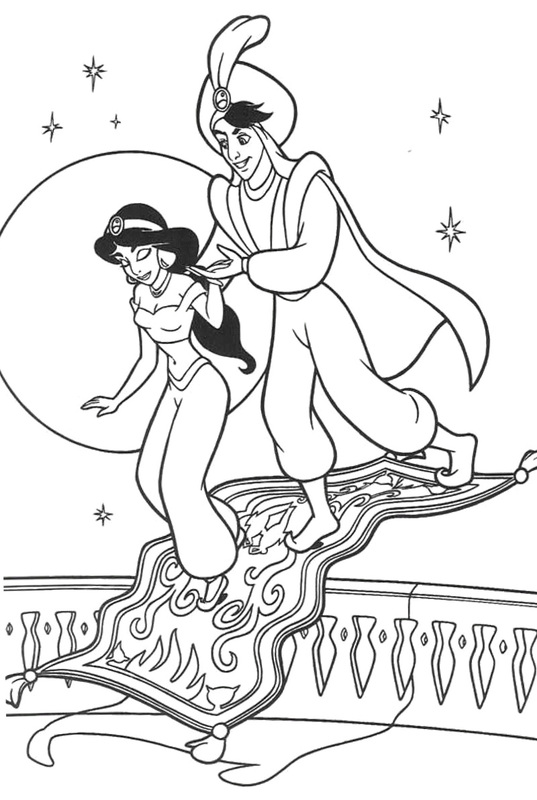 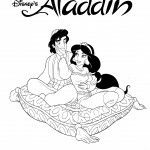 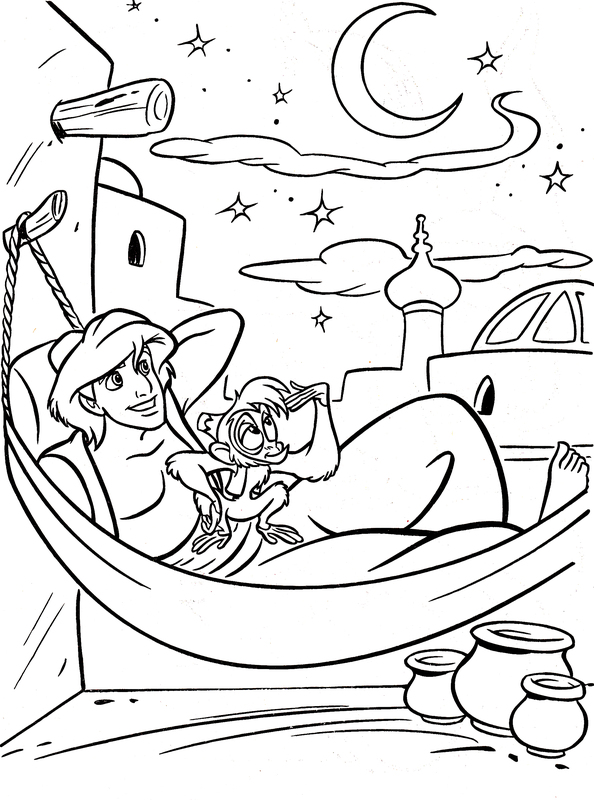 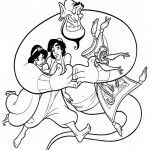 No wonder parents look for Aladdin coloring pages because of their children’s huge fascination for it. 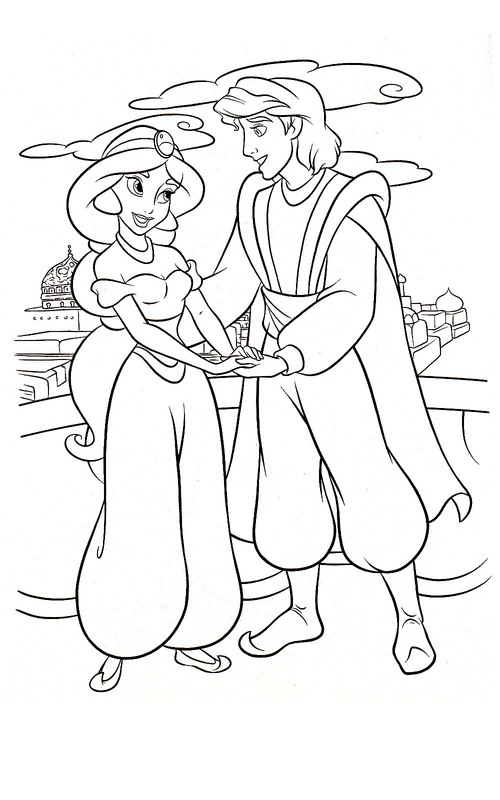 Surely the drawings over here will take children into the flashback of this amazing fairy-tale. 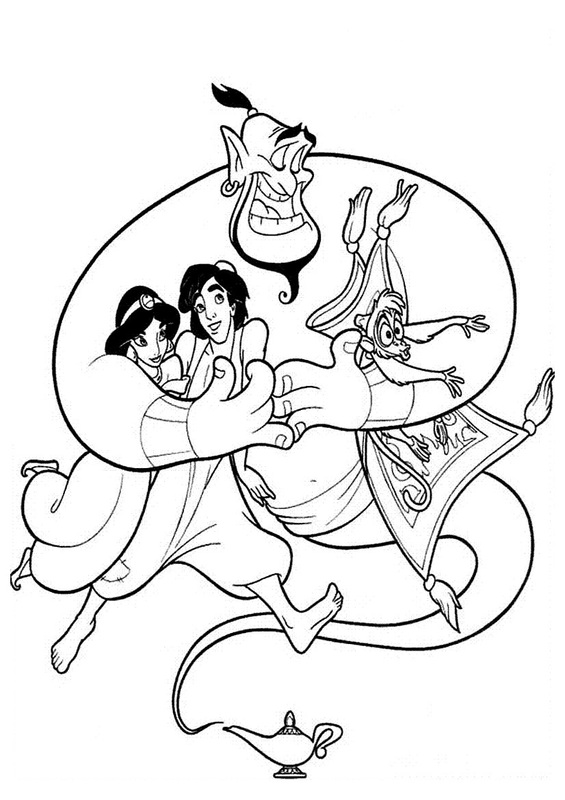 The pictures of Aladdin along with other characters that include, Princess Jasmine, his monkey friend, Abu, the magical carpet and last but not the least, the favorite Genie. 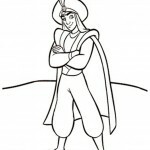 The colorful attires of the characters and various backgrounds shown in the images will allow kids to exercise their favorite shades of crayons.